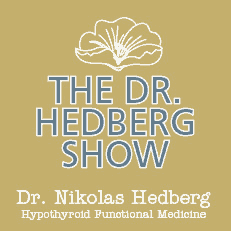 About Dr. Nikolas Hedberg - Dr. Nikolas Hedberg, D.C.
.“I will forever be grateful to Dr. Hedberg. He is indeed an amazing, phenomenal and exceptional physician as well as a truly wonderful person.”– Gloria S.
I’m Dr. Nikolas Hedberg and I have wanted to be a doctor since I was 5. That passion has stayed with me through many years of education and private practice helping patients get well from all over the world. The most exciting thing about practice is the detective work I get to do with each patient to uncover the causes of their health problems. There is nothing more rewarding than discovering what has been causing the health problems of someone who has been searching for answers and guiding them back to optimal health. I spend a great deal of time reading the latest scientific research so I can be on the cutting-edge of both conventional and alternative medicine. I believe that there is no single best form of medicine and that I should use the best of all forms of medicine to help each patient to the best of my abilities. No one should be treated as a lab test or in a “cookie-cutter” way. I practice Functional Medicine which is truly individualized looking at all potential aspects of each patient’s unique health situation. Functional Medicine looks at all the systems of the body as being connected without isolating a single organ or body system. I was drawn to the functional medicine model because it is so individualized leaving no stones unturned. 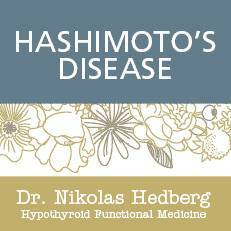 Thyroid disorders including Hashimoto’s disease and hypothyroidism. Autoimmune Disorders such as alopecia areata, rheumatoid arthritis, lupus, psoriasis and more. 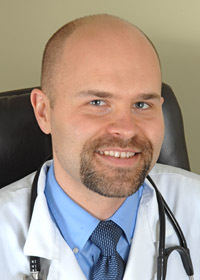 Dr. Hedberg is also Board Certified in Nutrition by the American Clinical Board of Nutrition. This board certification requires 300 hours of additional training in clinical nutrition. 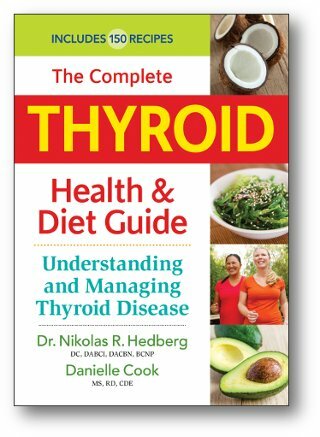 Dr. Hedberg is the author of the new book The Complete Thyroid Health and Diet Guide now available on Amazon. 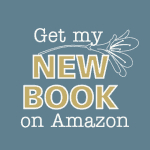 This book is based on nearly 14 years of researching thyroid disorders and working with hundreds of patients with thyroid problems. If you are interested in learning how Dr. Hedberg might be able to help you, he is always eager to review your case.